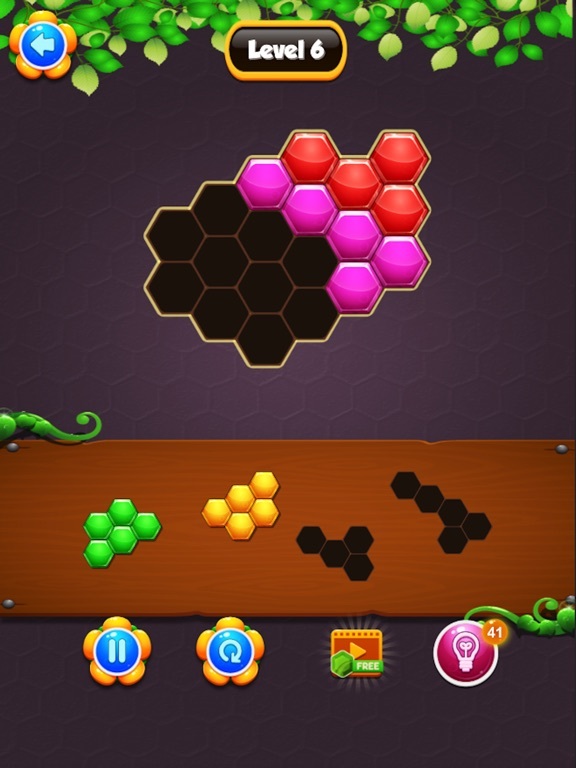 Keep your brain active and sharp, analyze all the possibilites and try to finish all puzzles without using the hint button. If stuck, just use the HINT button. 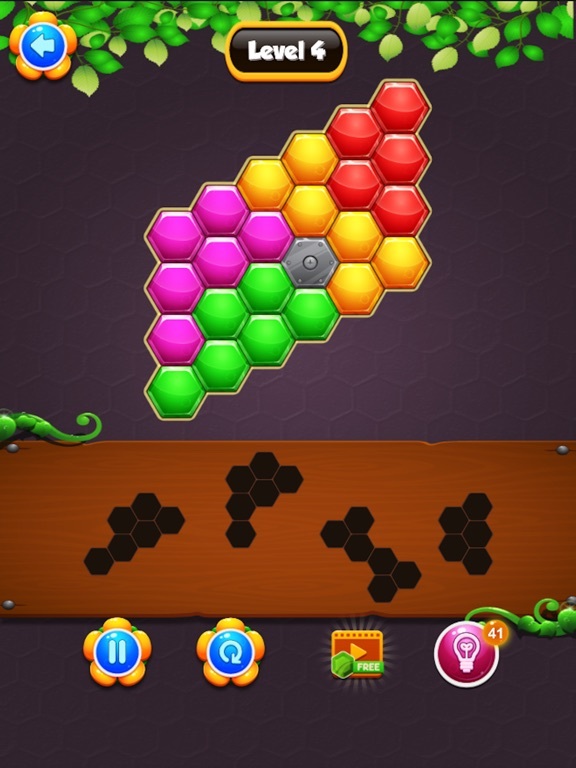 In total there are hundreds of free levels, all categorized according to their size, their complexity and the number of hexa block on the board. 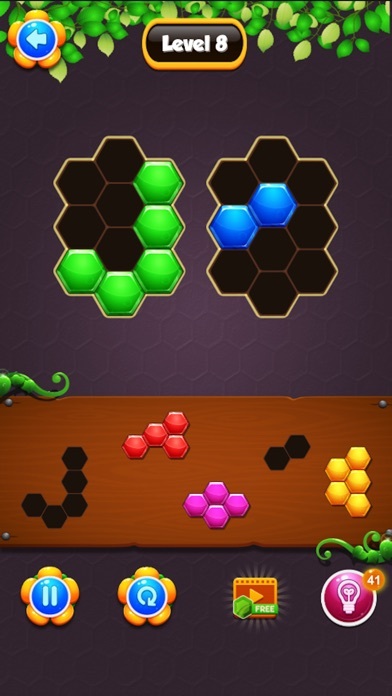 •Thousands of unique levels to get your brain going all day long! 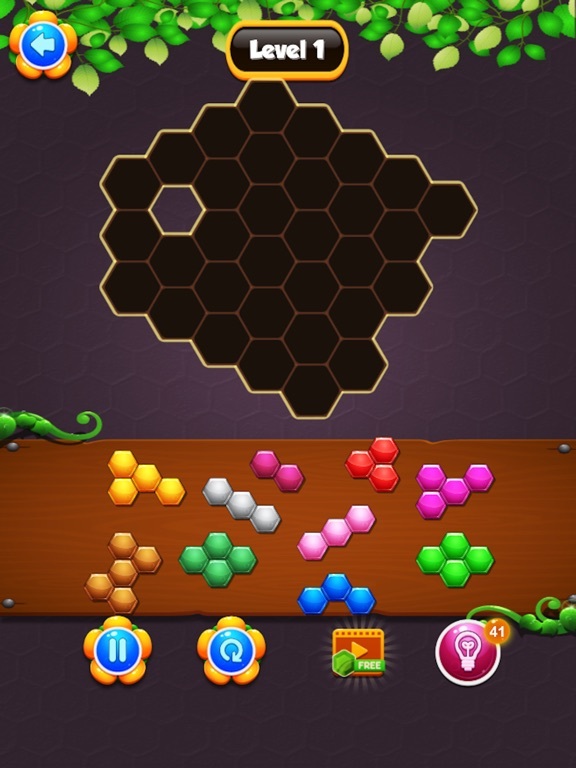 What a BRAIN training game! 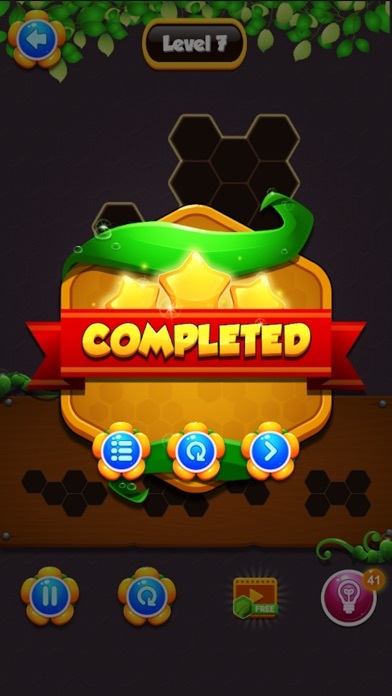 •Don't forget to get your daily rewards! 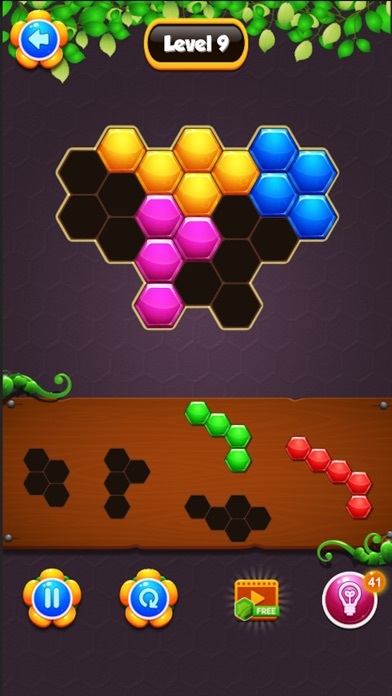 • Block Hexa Puzzle Hex Puzzle contains the ads like banner, interstitial, video ads. 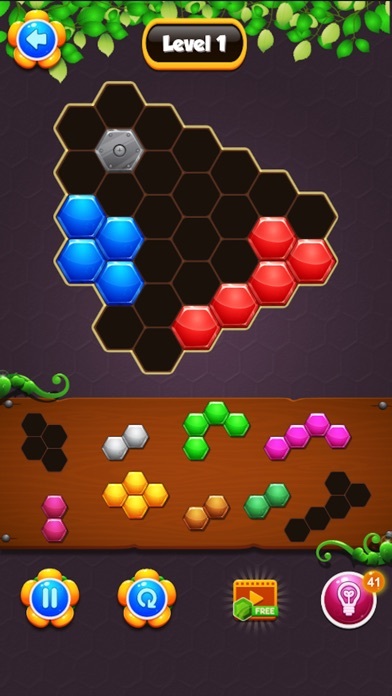 • Block Hexa Puzzle Hex Puzzle is free to play, but you can purchase in-app items, such as no ads and hints. 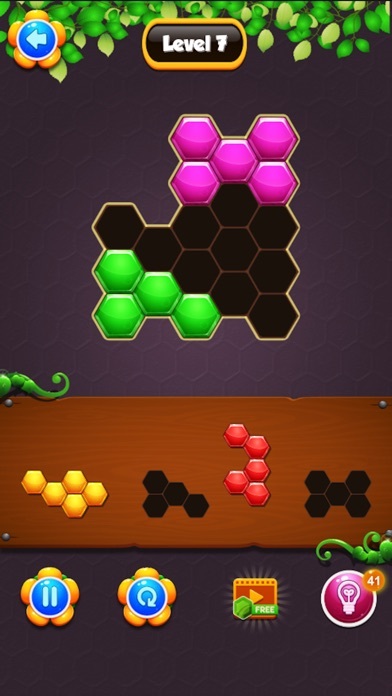 Enjoy the Block Puzzle: Hex Puzzle!